There are two wings, at an approximate angle of 120 degrees. This was originally occupied by Goodfellow Metals. However it turned out that there was excessive glare reflected from the Napp Pharmaceutical building across the road. This led to an agreement that Napp would take over this building. 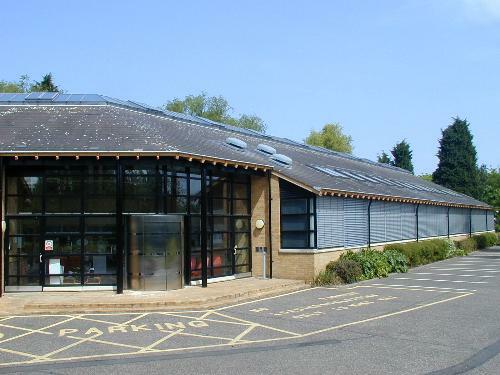 Cambridge Design not only converted this for Napp but also designed a second building for Goodfellow Metals in 1986, located nearby.